The perfect choice for your Valentine’s Day romantic dining experience! Join us for a romantic meal for two in the contemporary surroundings of The Greyhound Inn Restaurant. Our special Valentine’s Day Menu is available on Thursday 14th and Friday 15th February. 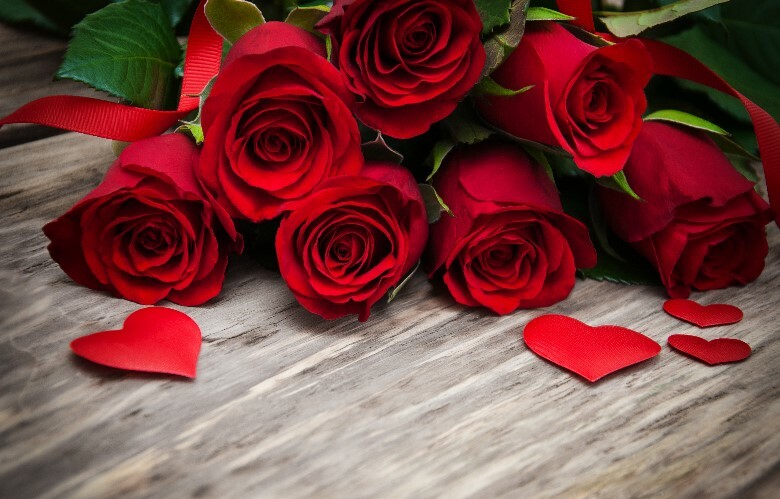 The Valentine’s Day Special Menu is just £55.00 per couple for a delicious 4-course dinner with coffee/tea. 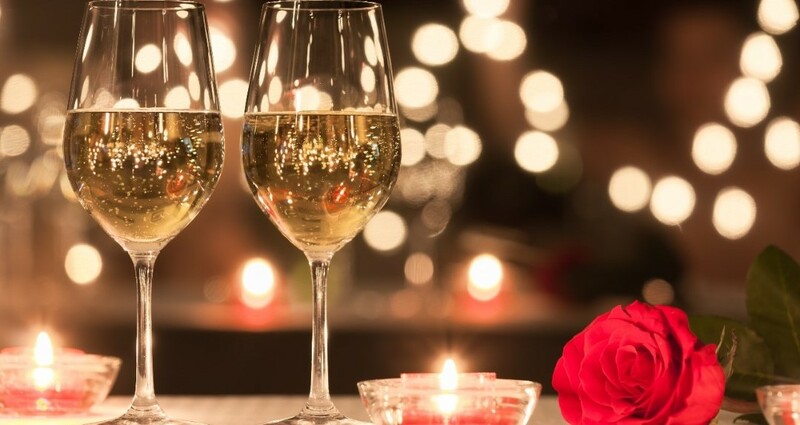 Available for couples – Thursday 14th and Friday 15th Feb.
Just £55.00 per couple including a Cosmopolitan Cocktail on arrival at The Greyhound. (Vodka, Grapefruit, Orange and Cranberry). Choose your romantic meal from our 4-course set menu plus coffee and after dinner chocolates. To book call 01455 553307 or email us with your reservation. The Restaurant is open 6.30pm – 9.30pm.